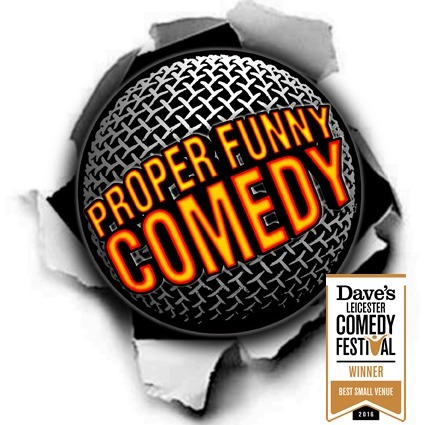 The “Proper Funny Launch Party” returns to kick the Leicester Comedy Festival off with a bang! The show includes sets from a wide-variety of acts, ranging from previous Festival Award Winners/Nominees to some of the very finest emerging acts. All of which is held together seamlessly by Leicester’s own Jason Neale (MC). The show has SOLD OUT for the last 4 years running so book your ticket early to avoid disappointment!